Looking for an updated four bedroom home in a desirable location with plenty of garage and workshop space?There is much to love about 44 Stone Drive. 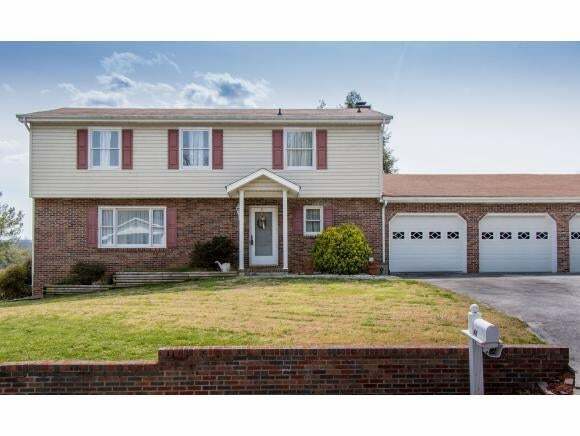 Home has been lovingly maintained by owners, very clean, and freshly painted, also located in Stonegate subdivision. 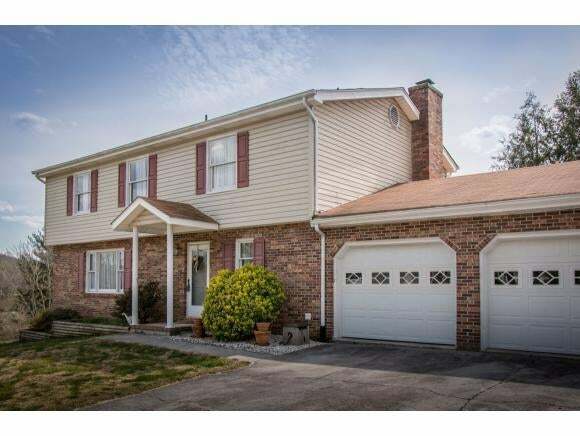 Four large bedrooms with spacious closets and two full and one half baths. The master suite is expansive and includes the closet that you've been longing to find. Carpet was updated in 2018 upstairs. On the main level the flooring was updated in 2016. First level includes two living spaces, kitchen with granite, formal dining, and laundry room. Inviting gas logs can be seen from the kitchen. Roof replaced in 2013. The garage is almost 1000 sq ft and has three bays. This amount of storage is rare in the city limits. 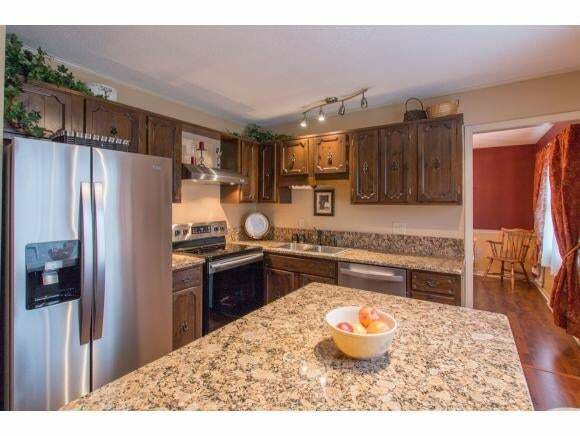 Kitchen appliances, washer, dryer, and extra refrigerator in garage convey. Raised flower beds are ready for spring flowers. Owners have added extensive concrete for outdoor enjoyment. Move-In Ready!